This book is about figuring out what the best course of action is when things go wrong. The goal is to provide a set of tools so that the non-strategist can make the best of bad situations. It does so by providing worksheets and a knowledge transfer system based on the Socratic Method, as well as a set of case studies illustrating how they can be used in various situations. 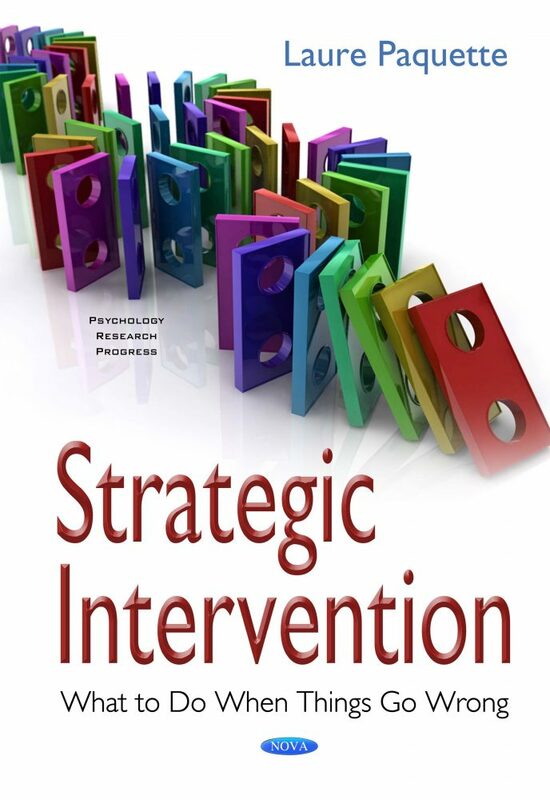 The deeper purposes of this book are first, to propose strategies for the analysis and design of individual tactics and second, to show how well-designed tactics can have a transformative effect on an overall set of actions.